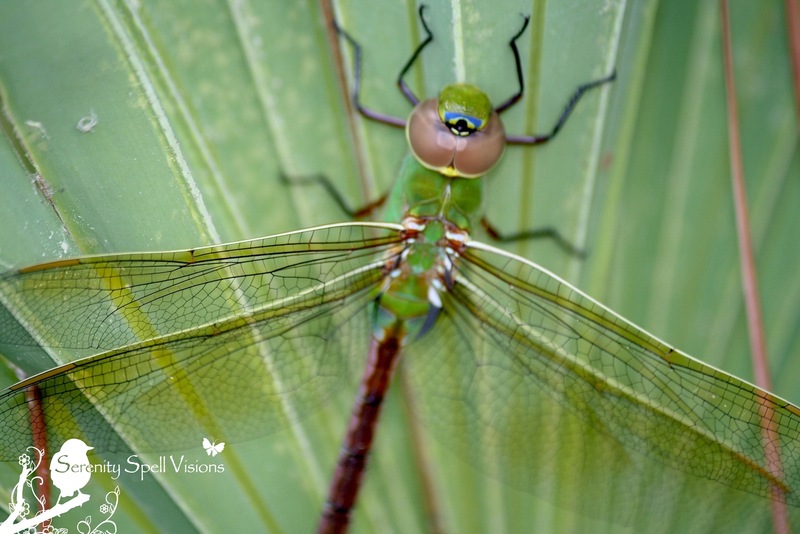 Southeast Florida, and the Everglades, boasts its share of green… Without further ado, here’s a sampling of our local wildlife sporting some brilliant green hues! 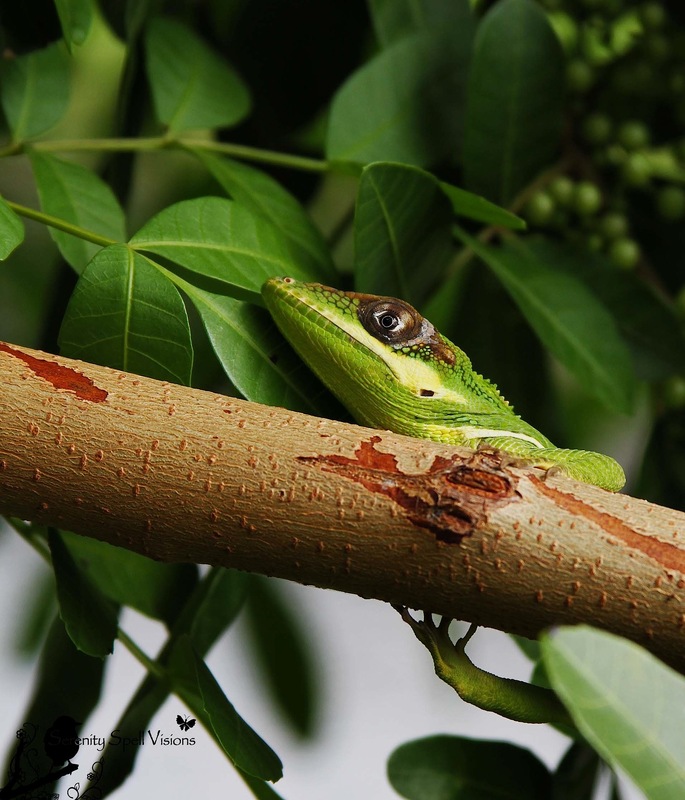 A non-native Knight Anole…in the backyard! Wow – that’s the finest selection of greens I’ve ever seen! Great post. This has been my day for learning new words! I had no idea there were so many cricket frog species. We have them, too, but they certainly aren’t the same as yours. So much variety! 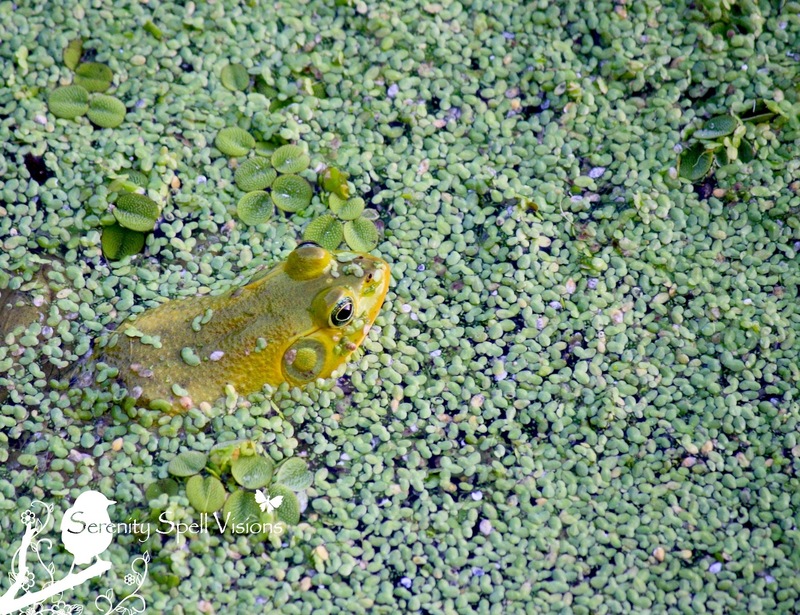 I love the duckweed, too… It really is lovely to see in the wetlands. And that lore — I should have elaborated! I did in the original post, but forgot here. I actually saw this guy from a great distance, because of his brilliant green (breeding) lore. 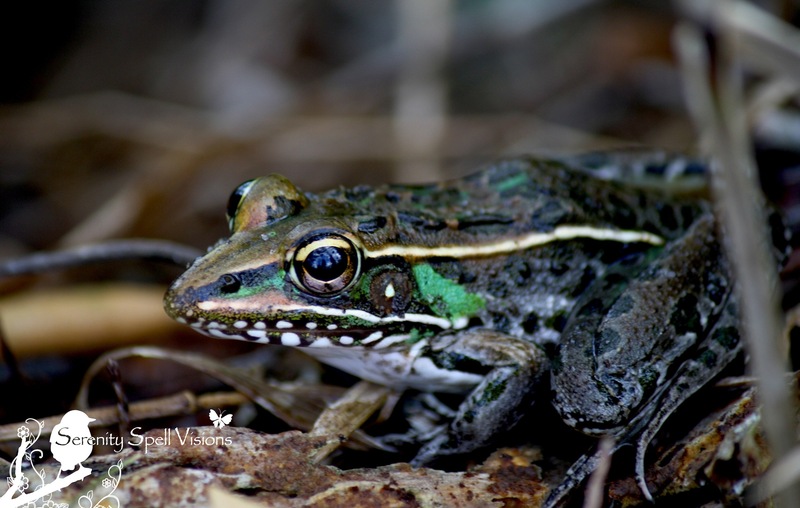 These cricket frogs are specifically Southern Leopard Frogs (Rana sphenocephala), common to the swamps of our area. 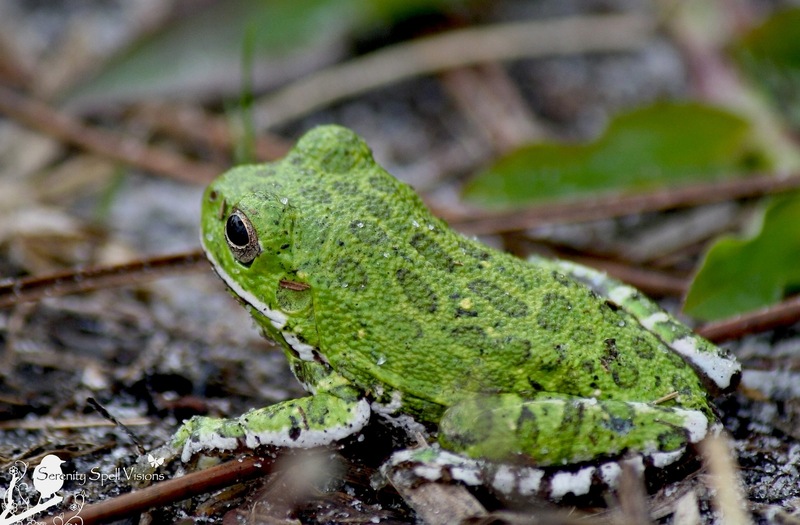 Apparently, the existence of a subspecies — the Florida Leopard Frog (Rana utricularia sphenocephala) — is still debated among experts. I often see this guy referred to as the latter, interestingly. The only green shade you’re missing is one of me … green with envy! Marvelous shot of the Great Egret! 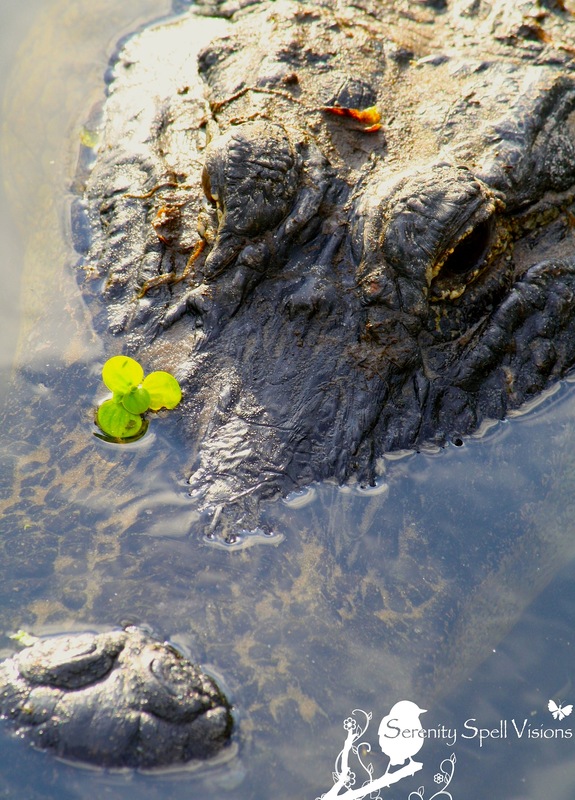 I love the breeding colors… This guy was so far in the wetlands, yet you could still see that brilliant shock of green. It’s what caught my eye, even at that distance. Just amazing. Wow, that’s a lot of green! 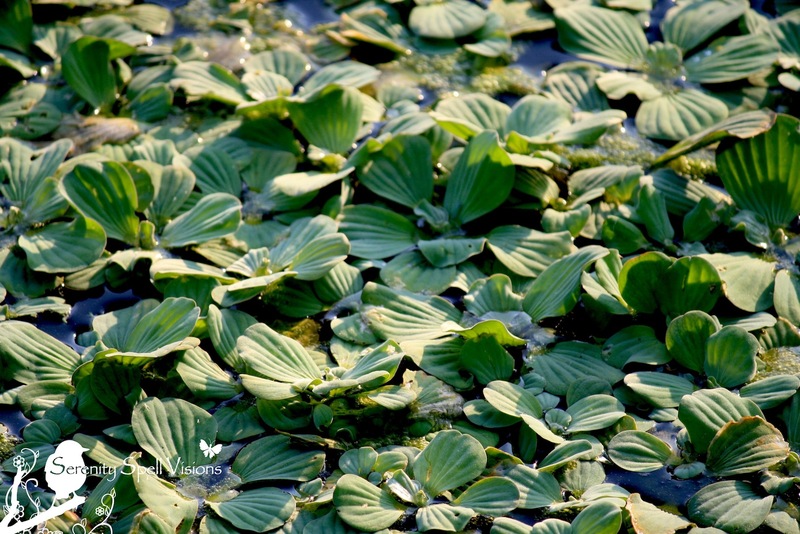 Plants, insects, birds, reptiles, amphibians…where’s the mammal? I can’t think of one, perhaps a sloth with algae-green fur? Well, anyway, well done and lovely photos. Hahah! Good point… NO mammal! And I stopped myself with the vegetation — that could have been a *very* lengthy post if I went that route, heh…. Fabulous green photos ! 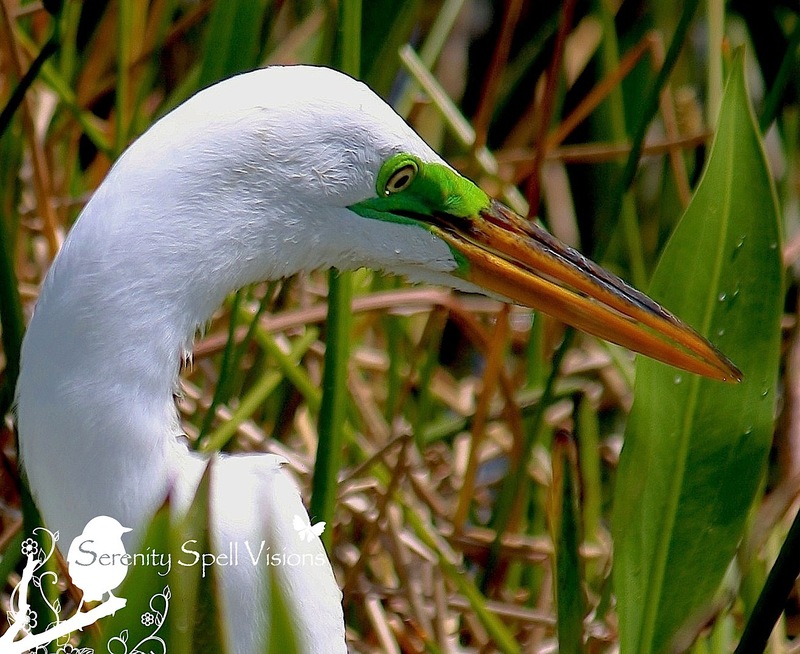 I never knew the Great Egret got green on his/her face. Crazy stuff..and you can’t have green without froggy !! Hahaha!!! I knew you would love the froggies!! They’re SO tiny — I nearly stepped on the barking tree frog during a hike. Can you imagine? I’d be traumatized. It’s so fascinating and lovely to see the breeding colors, during the season. This guy was far in the wetlands, but you could see the green from the distance, it was so brilliant! That was from a distance? No Way ! Barking Tree Frog? Now that is a new one on me. This really is a glorious post Feygirl! Oh!!!!!! So love this post!!!!!! I need to think about calling you the Green Woman/Fairy Child!!!!! !Luv, Auntie. PS love the kitty falling asleep on his paws!!!!!!!! We all can identify!!!! Hee! Thanks!! I love GREEN WOMAN, sheesh now why didn’t I think of that in the beginning…? Isn’t that kitty adorable? I keep watching it over and over…. LOVES! You sure do have some gorgeous creatures living down there! Fantastic photos too! Thanks so much! There really are some fascinating, brilliant creatures down here. Such a wonderful assortment. Your shots are superb. That first one takes my breath away! Thanks so much! 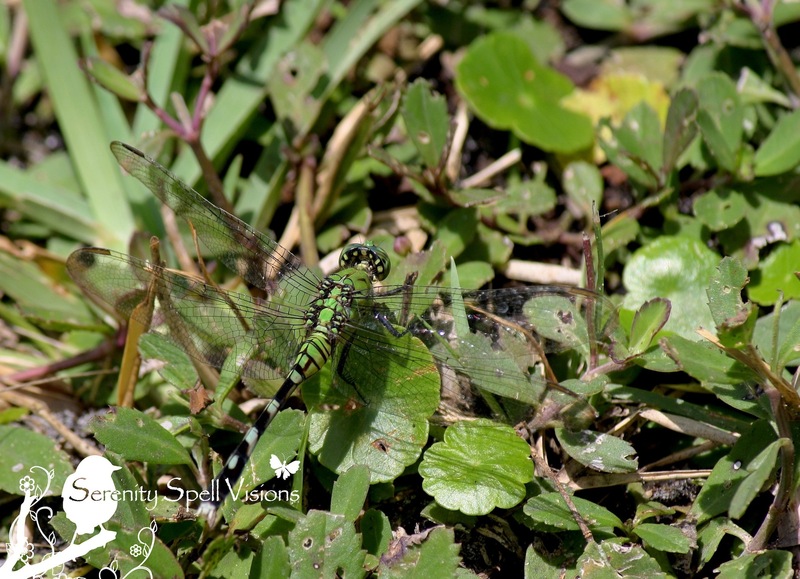 It took my breath away, by the sheer fact that I could spot the brilliant green so far away in the wetlands… Amazing. OH, HOW UNFAIR OF YOU. YOU CHOOSE SUCH A UNIQUE WAY TO PRESENT THE COLOUR GREEN AND MAKE SUCH SUPERB PICTURES THAT IN THE FINAL ANALYSIS ONE IS HARDLY ABLE TO CHOOSE WHICH PICTURE BEST SHOWS THE TOPIC OR ABLE TO SAY WHICH PICTURE IS BEST!!! THANK YOU FOR SUCH ORIGINAL WORK!!! AND WILL THE HORSES BE GREEN, TOO??? MARTIAN HORSES, MAYBE??!! Your local, green wilkdlife is really wonderful, Fey Girl, and so are your photos. Quite exotic too, for me. Good for you for showing (and having taken) so many closeups, green or otherwise.